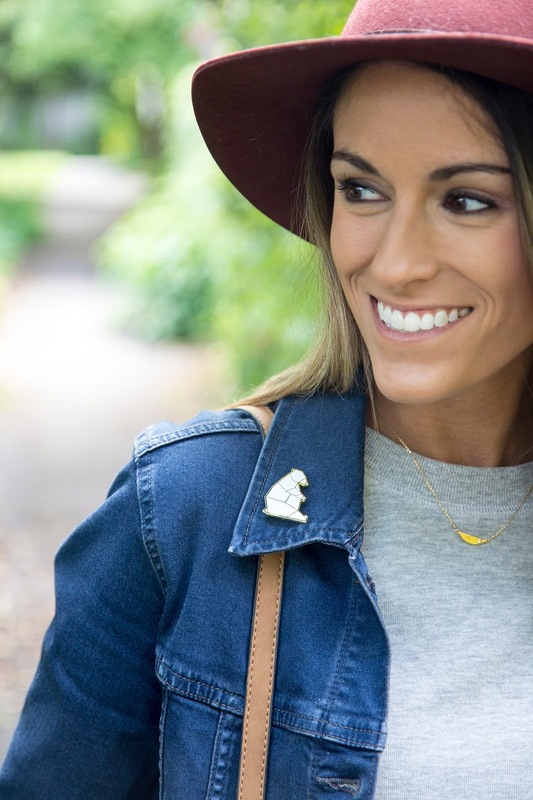 If there is one trend that I've been loving and is super easy to get on, it's the enamel pin trend that's been happening. Everywhere you go you can find these guys and they're kind of like Pringles, you can't have just one ;) I teamed up with the CUTEST company, Orikami, to style some from their latest collection. I totally chose the polar bear because it's the SOREL brand mascot! 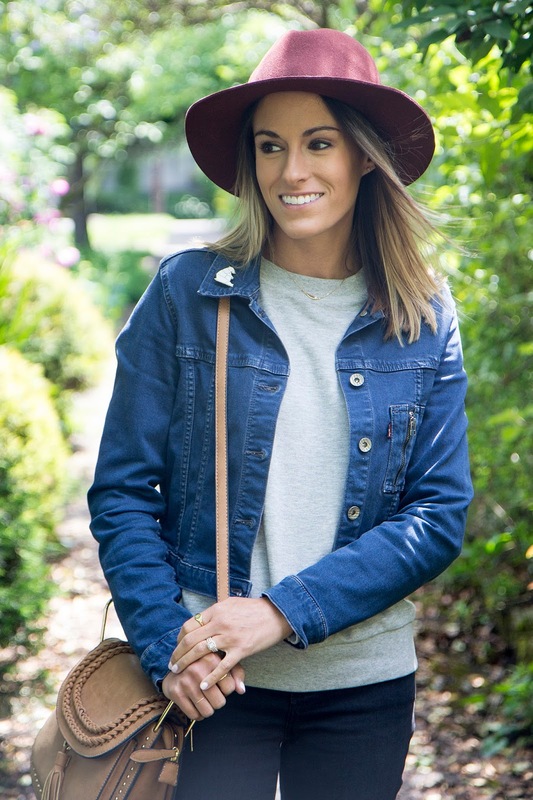 By far, the easiest way to style these is to pin them to your favorite jean jacket. I love the little flare that they add to an otherwise simple outfit. I've also been putting mine (I also got the Woodland Fox) on canvas bags and denim shorts...the combinations are endless. 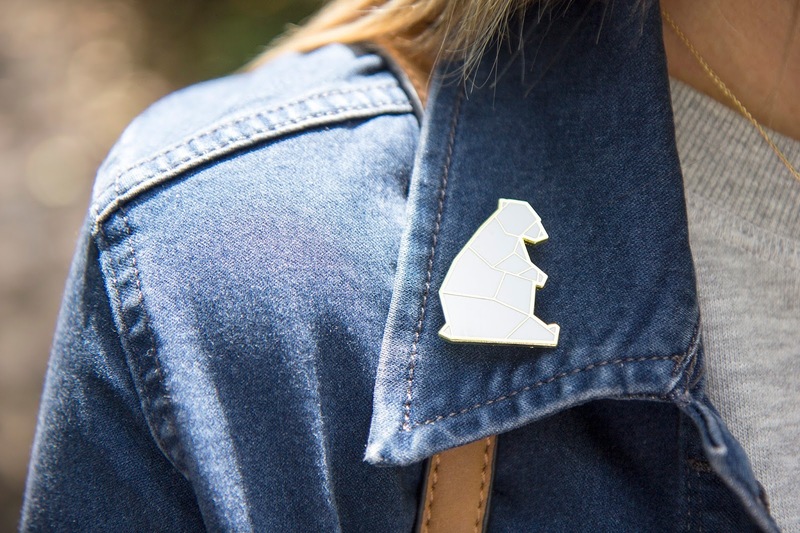 Orikami not only makes these adorable pins, but they've got gorgeous jewelry, home decor and perfectly curated gifts galore. I will definitely be coming back come gifting season because they've got something for everyone on my list!